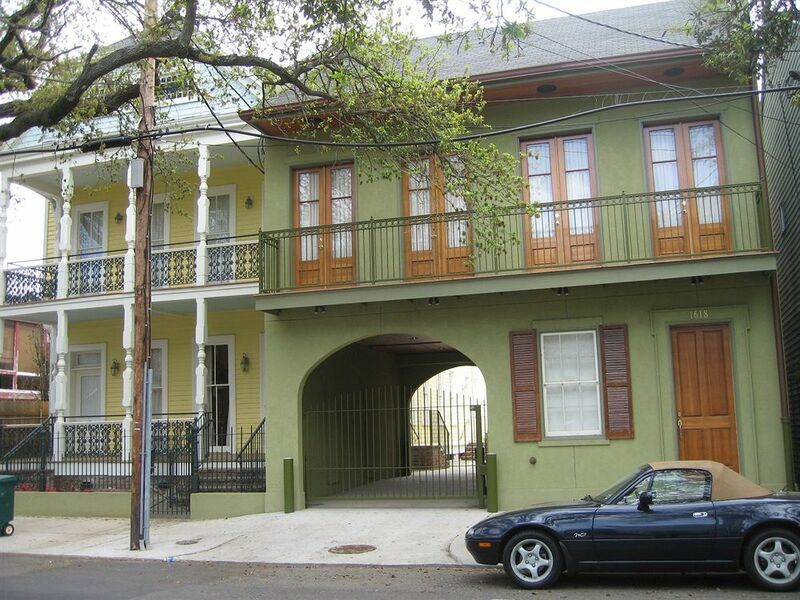 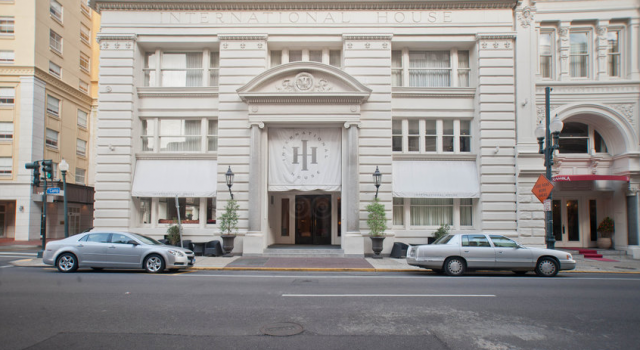 The International House New Orleans is located on the edge or the famous French Quarter. 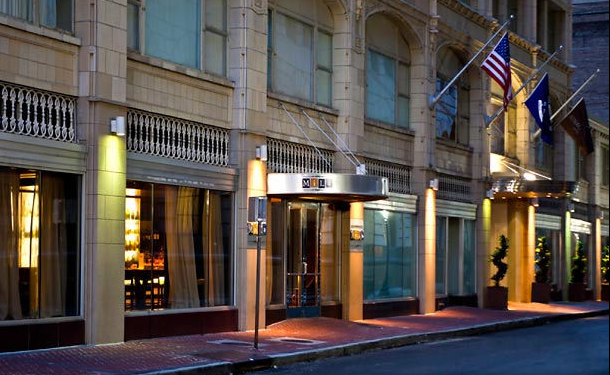 The 4 star boutique hotel is only a few blocks away from The Central Business District, Bourbon Street with all of its attractions or the Audubon Aquarium of The Americas. 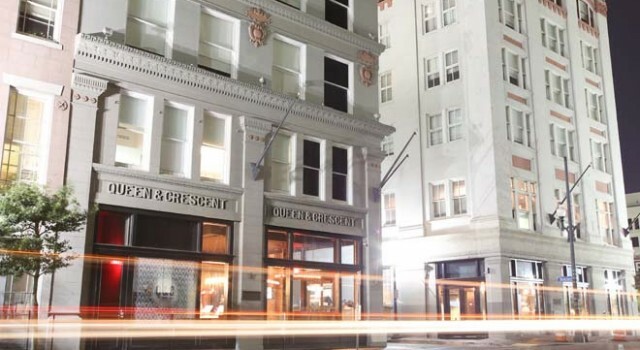 There are 117 elegant guest rooms, suites and penthouses at this New Orleans hotel. 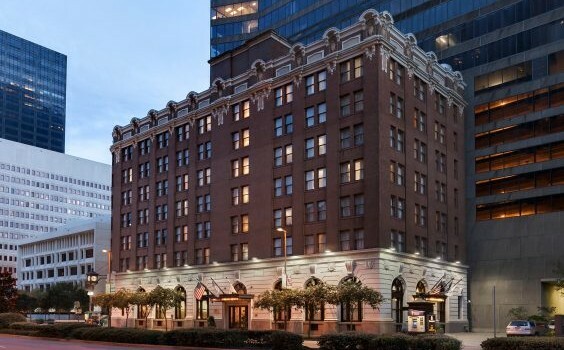 The accommodations are well appointed and you can find LCD televisions plus iHome mini stereo system, designer furniture and decoration, arm chair, desk with chair, king, queen or double beds, telephone and alarm clock radio in each room plus Aveda bath amenities in the spacious bathrooms. 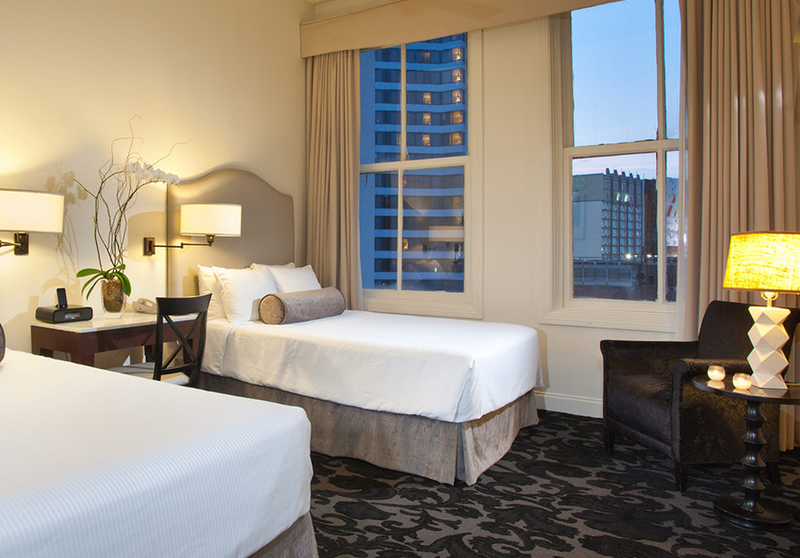 Higher room categories have more luxurious features. 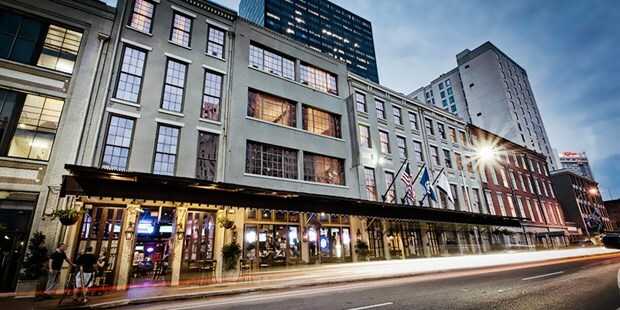 If you want to breath in the mystical, voodoo-ish atmosphere so specific to New Orleans, and especially the French Quarter, spend your evenings at Loa, the bar at International House hotel. 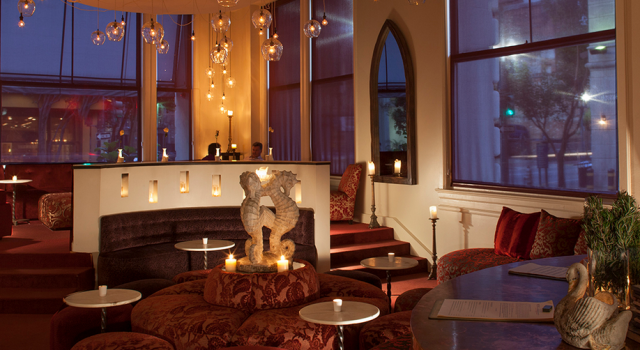 Apart from the exquisite selection of drinks and artisan cocktails, you will love the candlelit gloom, the elegant bohemian decor or the dark red velvet chairs and carpet. 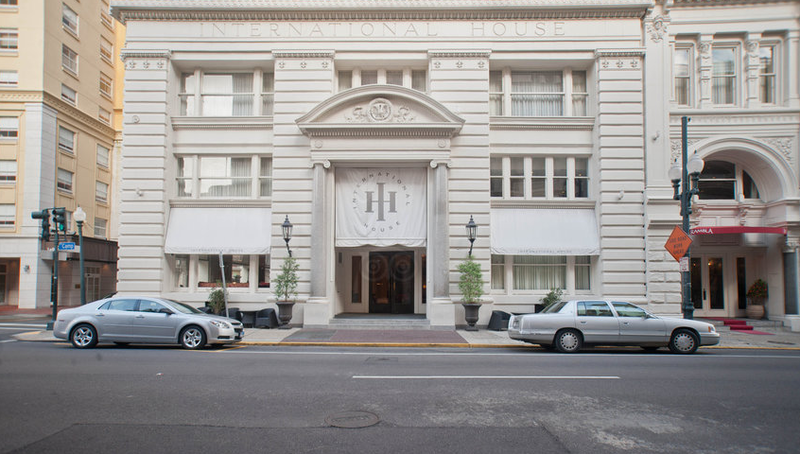 The conference center of International House New Orleans can be a stylish and elegant home to your business meetings or other events. You can choose from seven meeting rooms and all the professional help you need for your events. 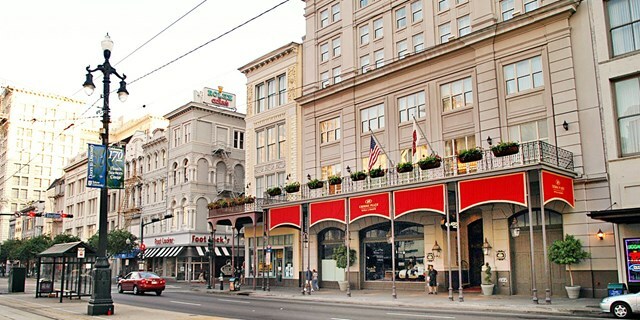 If you want to stay in a prestigious hotel in New Orleans, this is the place. 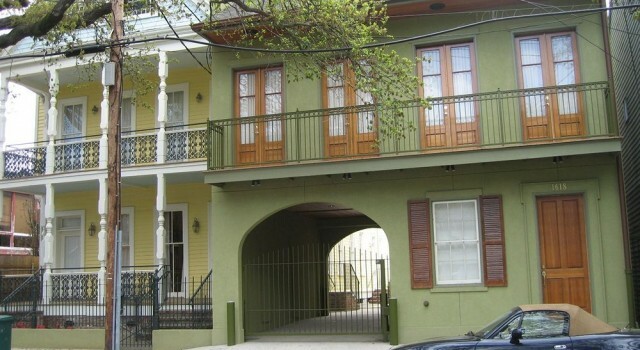 It was built in 1887 and has got a beautiful cast iron facade, one of only three remaining intact in the city. 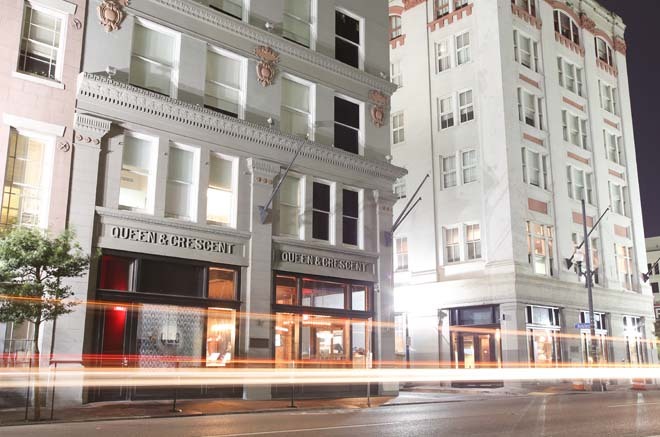 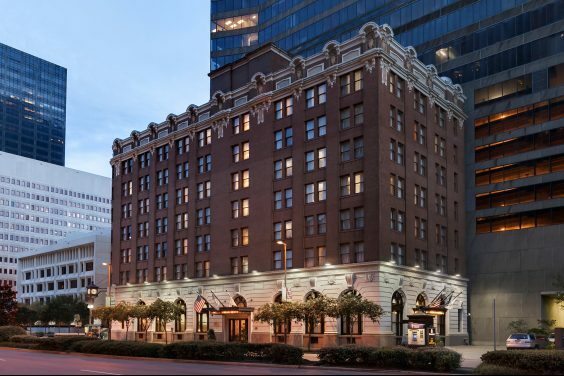 There is a big discount for the downtown New Orleans hotel now, but it does not mean you couldn’t find an even better deal if you look hard enough. 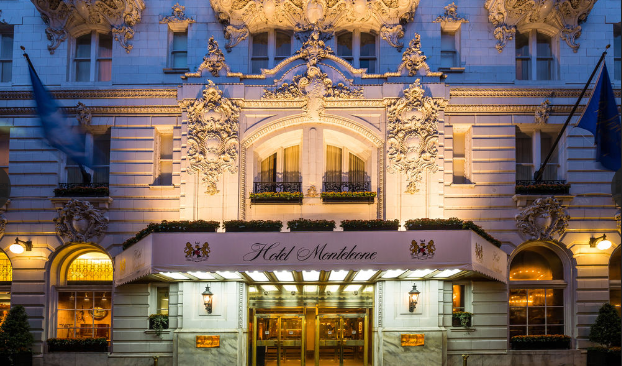 Pick the merchants you like and trust, then compare them for the dates you plan your getaway on to get tens of hotel deals to choose from. 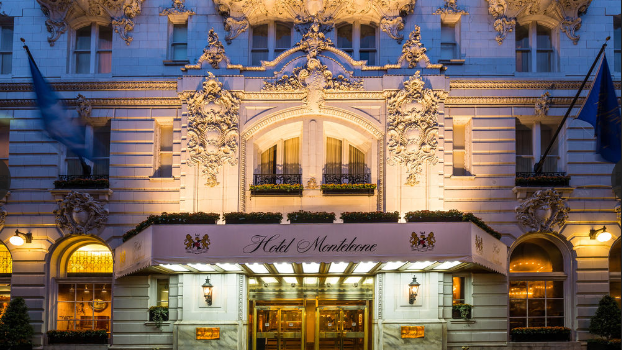 You can choose from a lot of hotels on sale today, from major cities all over the US. 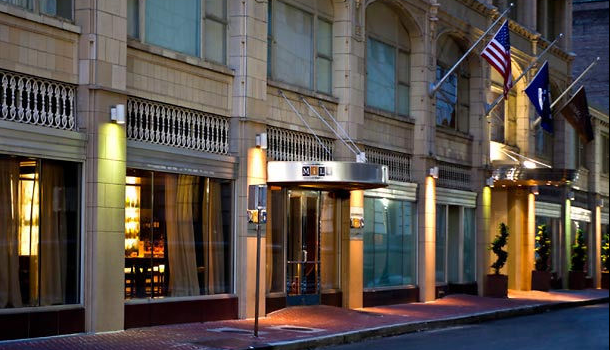 One of them is the Astor Crowne Plaza hotel for $69 per night that you can get now for 60% less compared to average rates. 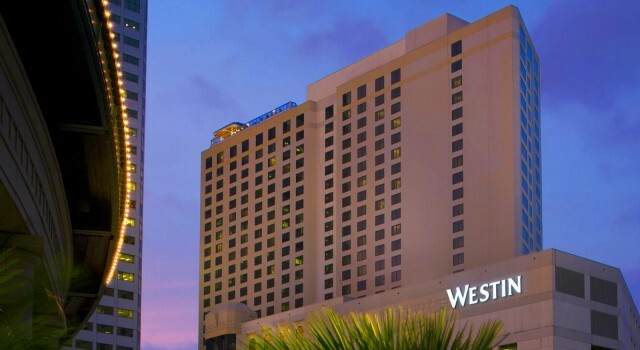 There is no better place than this one to find the best travel deals for your unforgettable vacation this year. 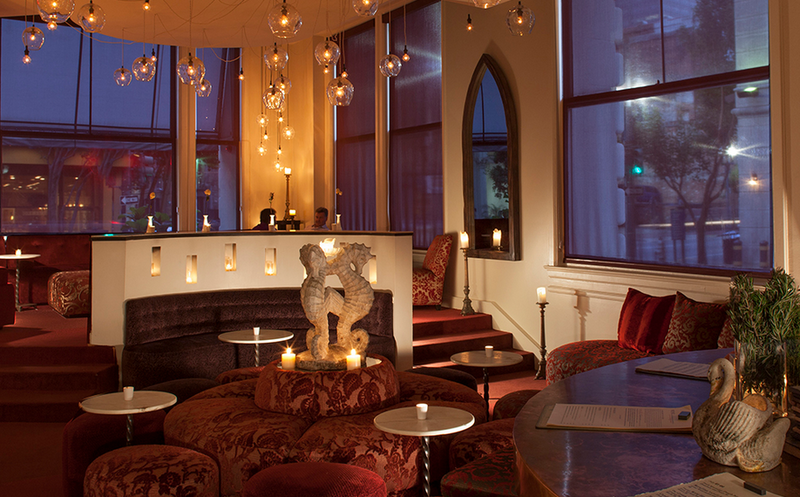 Right on the top of the table you will find The Old Nr. 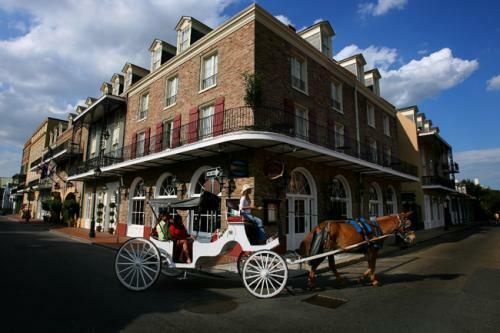 77 Hotel and Chandlery for $99 per night. 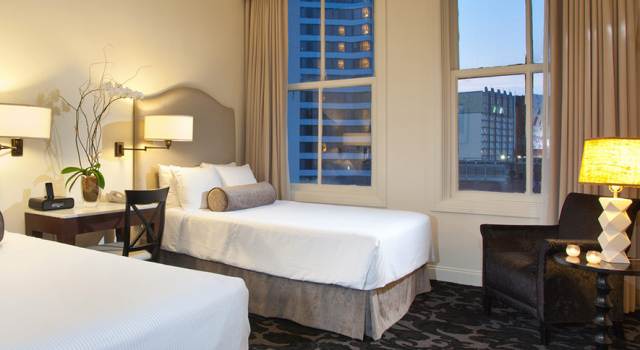 You can book this brand new New Orleans hotel by June 26 and stay for 45% less through September 2015.